Jane's grandparents lived in Cradley and had eight children. John was a Chainmaker who died of a flu outbreak in 1940. ‘My grandparents, John Charles and Mary Ann Brookes, were a great couple. This photo I think was taken in about the 1930s. They were married in 1897 at The Parish Church, Blackheath and had 8 children. 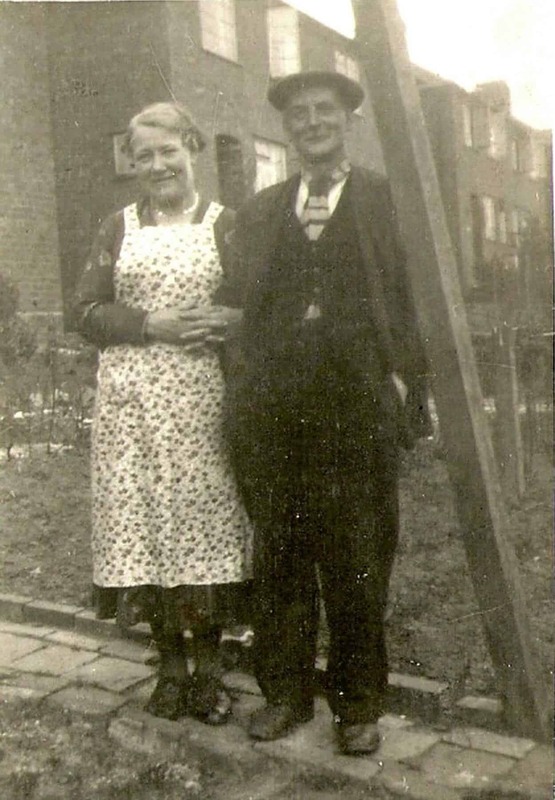 John was a Chainmaker in Cradley Heath – he died in 1940 during a flu epidemic and my grand mother died in about 1956 before I was born.